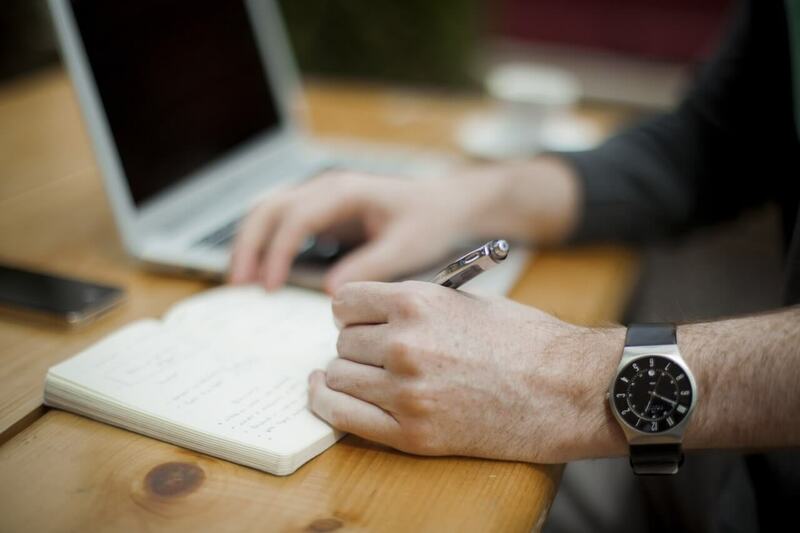 RSMSSB Admit Card 2018-19: Rajasthan Subordinate and Ministerial Services Selection Board (RSMSSB) releases the RSMSSB Admit Card. The RSMSSB Admit Card 2018-19 is made available at the official website i.e rsmssb.rajasthan.gov.in. For downloading the RSMSSB Admit Card 2018-19 candidates need to provide the login credentials (select admit card for, mention application number, date of birth) on the login page. In this page RSMSSB Admit Card link for various recruitments are updated, scroll down to check the same. For each stage of RSMSSB Examination separate admit card are issued. From this page, candidates will get full information regarding RSMSSB Admit Card 2018-19. 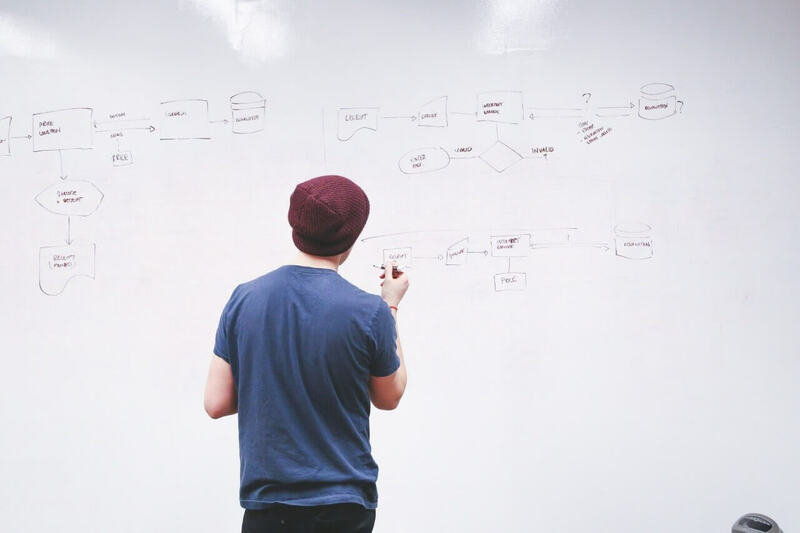 Latest: RSMSSB Junior Instructor Admit Card 2018-19 has been released. Click here to check the same. Admit Card is the key to enter in the examination hall. So for all the applicants appearing for the examination should carry a hard copy of the call letter. The candidates who submit the application form on time for those only admit card are issued. For more information regarding RSMSSB Admit Card 2018-19 check the table given below. 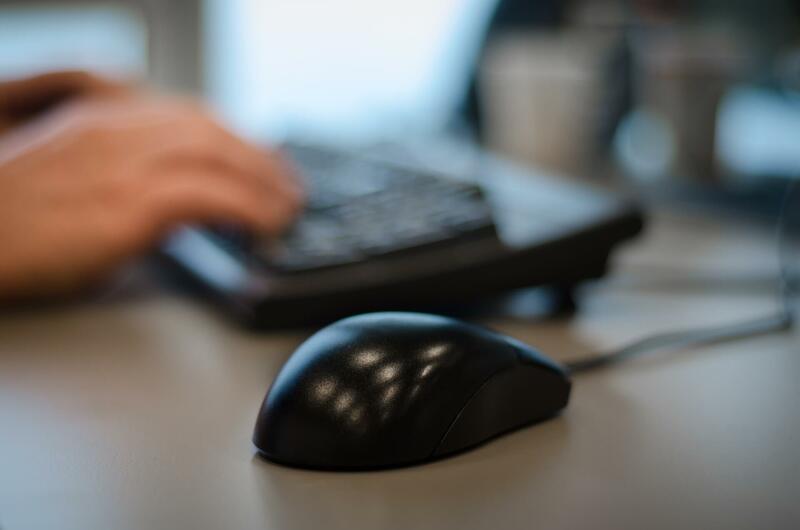 How To Download RSMSSB Admit Card 2018-19? Candidates can follow the steps given below for downloading the RSMSSB Admit Card 2018-19. After downloading the admit card candidates should take the print out of it for future reference. 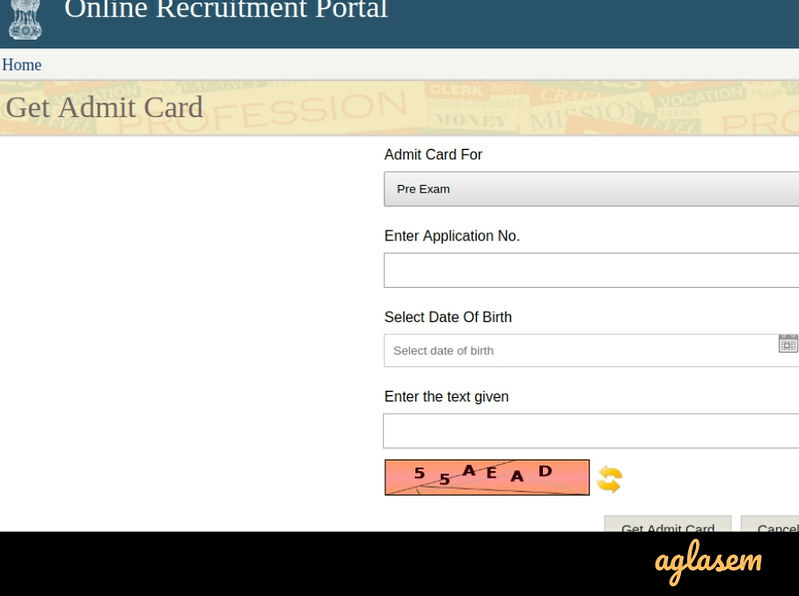 Thereafter admit card login page will open on the new screen. On the login page candidates have to first select admit card for which exam and have to enter application number, date of birth. After mentioning all the credentials click on the get admit card button. Thereafter, admit card page will open on the screen. 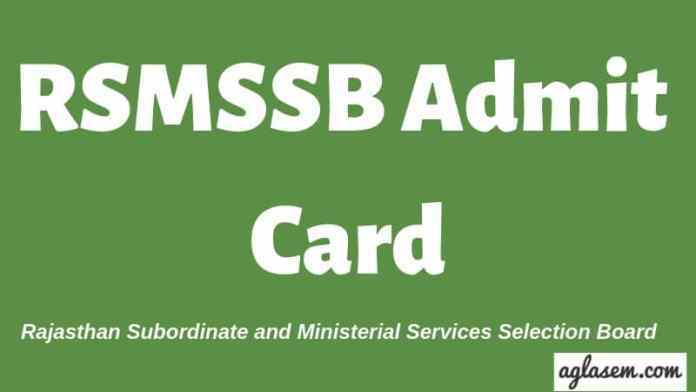 Click on the download option for downloading the RSMSSB Admit Card. From below candidates can check the details which are mentioned on the admit card. Candidates should check that the details mentioned on the admit card should match from the details which you have entered in the application form while doing the registration. After downloading the admit card candidates must check the details mentioned on it. If in case any detail is mentioned incorrect then the candidate’s should immediately contact the releasing authority of the admit card on the below mentioned contact details. What To Carry On The Day Of RSMSSB Examination 2018-19? On the day of the examination, candidates should carry the below mentioned documents. The candidates who will not carry the below mentioned documents those will be not allowed to appear for the examination. Rajasthan Subordinate and Ministerial Services Selection Board (RSMSSB) releases the RSMSSB Recruitment notifications. The notification, application form, admit card, answer key, result is released on the official website of the RSMSSB i.e. rsmssb.rajasthan.gov.in. RSMSSB has been incorporated to recruit capable, competent, highly skilled individuals by conducting written tests, professional tests and personal interviews wherever as desired according to relevant recruitment rules. The selection of the candidates will be done on the basis of performance of the candidates in the examination.